Modern life would be very different without the ideas of brilliant Greek scholar Archimedes. From the simple lever to complicated machines, his work in mathematics, physics, engineering, and astronomy helped to shape the world we live in today. Few thinkers of any time period have had as big an impact on math and science as the genius Archimedes. 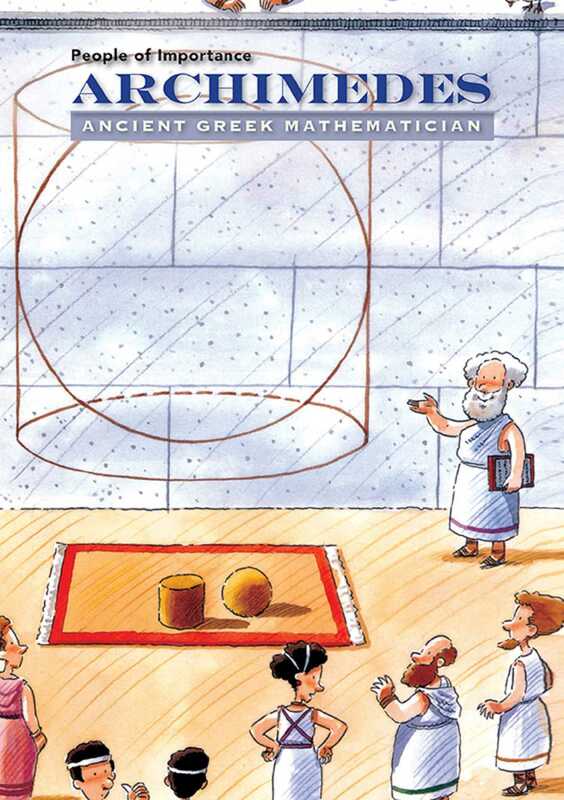 Learn the story of one of the most important mathematic thinkers of all time in Archimedes: Ancient Greek Mathematician.